When it comes time for you to buy or sell your home, you’ll want to be sure that you have the guidance and support necessary for you to make a decision you’re most comfortable with. With that said, finding the right Realtor is just as (if not more) important as finding the right home. We know that by choosing Royal LePage Team Realty you are trusting us to ensure your real estate transaction goes smoothly and that your interests and investments are protected, our REALTORS® take this responsibility very seriously. Marketing: certainly not a one size fits all world. There are countless tactics, strategies and years of experience that go behind the expertise of an effective marketer. Fortunately, at Royal LePage Team Realty, our Sales Representatives are here to help you set up a marketing strategy aimed to attract the highest number of buyers in the marketplace so that your goals of selling your home can be realized. Experience: before selecting a Realtor, you’ll want to have some insight on his or her experience in the field; someone who will take the time to consult with you, confidently make recommendations for you, carefully review transaction documents with you, and lastly, someone who will go to bat for you when it comes time to negotiating the best possible outcome for you. These are only a few examples of what our Sales Representatives are capable of while they represent you. Referrals: if you or someone you know have worked with a Sales Representative from our team of REALTORS® that you thoroughly enjoyed, let them know! Social media has quickly become such a vital business tool in today’s real estate world – so much so that a lot of future home buyers and sellers will turn to Facebook, Twitter, YouTube, and Instagram for reviews based on your referrals. Educator: in order for you to make an informed decision when it’s time to purchasing a home, it’s the responsibility of your Buyer’s Agent to provide you with the information necessary as you venture through the home buying process. For instance, our team will provide you with detailed information about local real estate values, taxes, utility costs, services and amenities to name a few – all with the intention of making the home buying process an inclusive one. 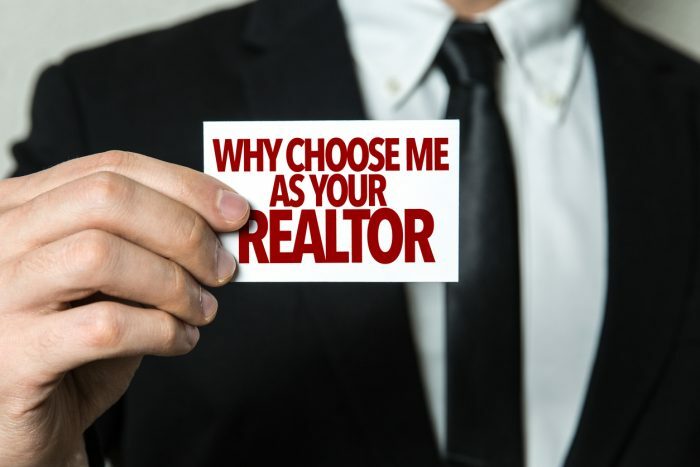 Experience: As with choosing the right Realtor to sell your home, finding a buyer’s agent that has experience finding homes with similar needs as you have, is something you might want to consider. Our buyer’s representatives know our City’s neighbourhoods and are therefore trained to find you a home that’s not only within budget, but one that is also within the right neighbourhood for you and that best suits your lifestyle. By doing so, our buyer’s agents will save you ample time, allowing for a more efficient, effective search with successful results. Advocate: at Royal LePage Team Realty, your buyer’s agent will have your best interest at heart. They quickly become your confidant, teammate and protector. In addition to guiding you through your financing and legal options, they will advise you on how to structure your offer, present it to the seller, and will even negotiate, if needed, on your behalf. Our representatives will truly represent you. From start to finish, Royal LePage Team Realty is here to help guide you through the process of buying and selling your real estate. Contact us to find a representative that’s right for you!